2017 Skipping Summit Was Amazing! Read full post online here. 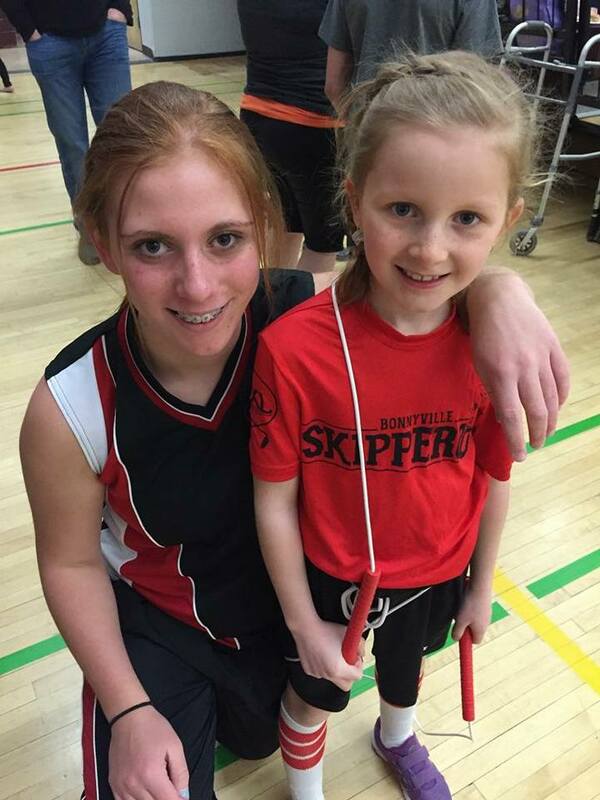 Camrose Spirals is holding a recreational skipping workshop. It is open to the general public as well as current rec skippers. Small group jump rope instructions with our amazing athlete instructors, nutritious snacks & beverages, and an event goodie bag! -- No previous jump rope experience required! 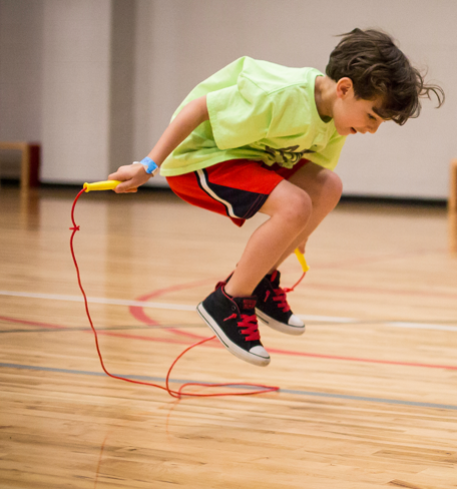 This is a great way to learn about the sport of jump rope in a relaxed and fun environment! It was recognized that the independent effect of each condition was serious but when combined was potentially lethal. 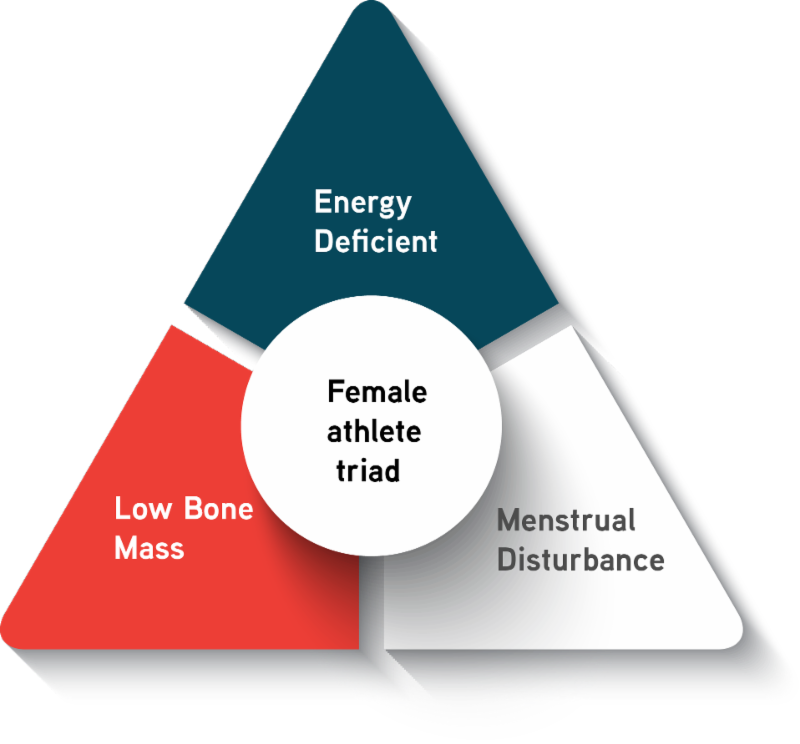 For more information about the Female Athlete Triad, visit http://www.femaleathletetriad.org or read Dr. Vicki Harber's report, The Female Athlete Perspective: Coach/Parent/Administrator Guide. The Petro-Canada Sport Leadership sportif conference (#SLS17) is Canada’s conference for coaches, researchers, sport executives, and administrators. It consists of three full days of learning, professional development, and networking with the top minds and leaders of the Canadian sport, business, and education communities. 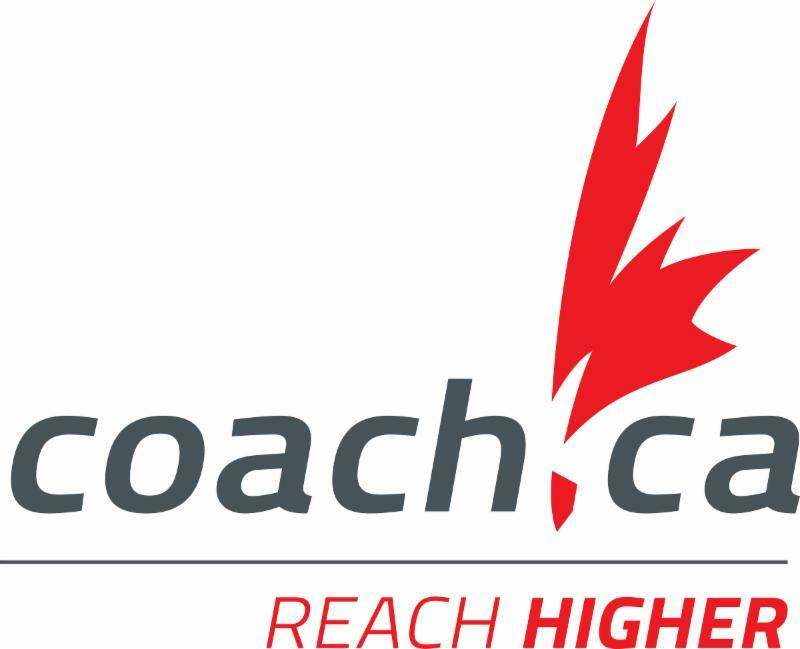 Recognize and celebrate Canada’s top coaches at the Petro-Canada Sport Leadership Awards Gala. Girls in Motion is a "girl-friendly" program that provides high-quality recreational, sport/physical activity programs specifically for girls ages 10-14 in Alberta. Girls in Motion programs are community run and organized and are made to order based on the needs of individual communities. Communities are encouraged to apply for a grant to address the needs of inactive girls and those girls who are unable to access activity programs due to limitations of income, location, culture, family, perceived ability etc. Click for more information on the Girls in Motion Grants. Women in Motion is a "female-friendly" program that provides high-quality recreational, sport/physical activity programs specifically for Women in Alberta. Women in Motion programs are community run and organized and are made to order based on the needs of individual communities. 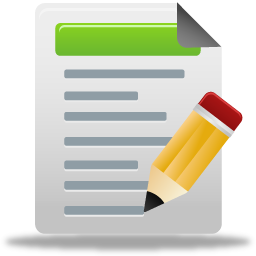 Communities are encouraged to apply for a grant to address the needs of inactive women and those women who are unable to access activity programs due to limitations of income, location, culture, family, perceived ability etc. Click for more information on the Women in Motion Grants. Our judging trainers are holding another clinic for all Alberta judges. This training clinic will be held in Leduc. Clubs, this is your chance to share what you are doing! Please send along news of what your team is doing, successes, demos - whatever you would like to share with the rope skipping community! 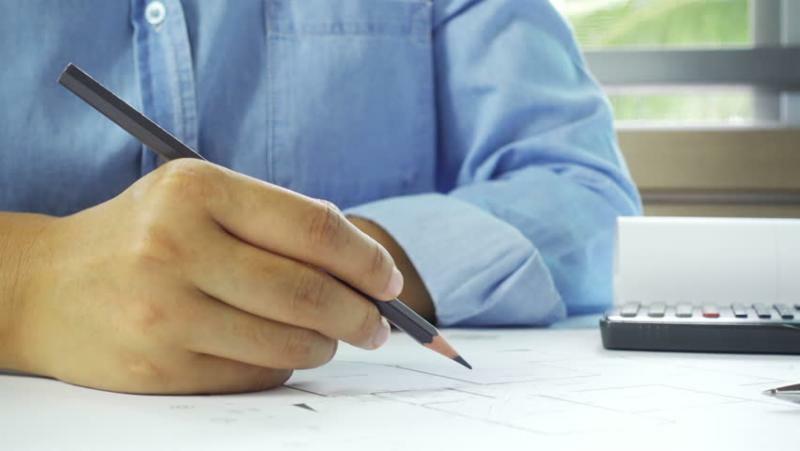 If you were featured in the media, send along a link to the story. ﻿Stories can be sent to Rope Skipping Alberta . And remember - everyone loves photos of teams in action! 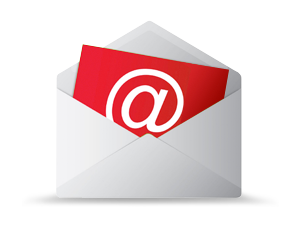 In order to keep the forward momentum, we are asking that anyone who is willing to help organize the 2018 Skipping Summit please forward your name to Rope Skipping Alberta via email ( ropeskippingalberta.board@gmail.com ) by the end of 2017. We would like to have the new committee in place by the new year.